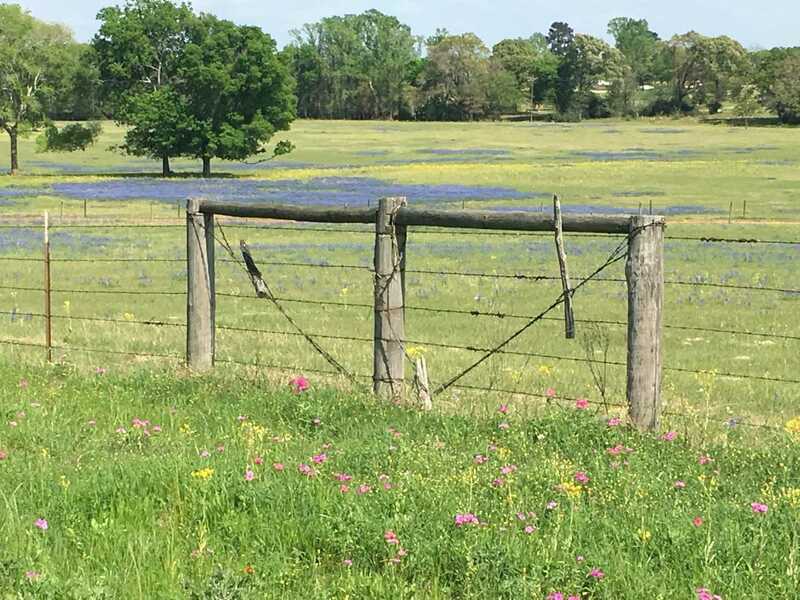 Remarks: HIGH FENCED HUNTING RANCH IN EAST TEXAS! 106 wooded/pasture acres includes state approved whitetail breeder pens, stalls & runs. Exotic Axis on property also. High hill coastal pasture w/amazing views, spring-fed creek, low slough for duck hunting, hardwoods, cross-fenced cattle pastures. Spacious main house boasts 5 bdrms, 4 ba, 2 master suites, large front porch & fabulous sun room overlooks in-ground pool. Barndomium, built in 2007 & used for lodging customers on guided hunts, overlooks approx two acre pond. This 1600sf 2nd home has high ceilings, open concept kitchen/living area, 2 lg bdrms, 2 baths & utility attached to 20X40 shop. Great income property located approx 2 hours from Dallas or Houston.